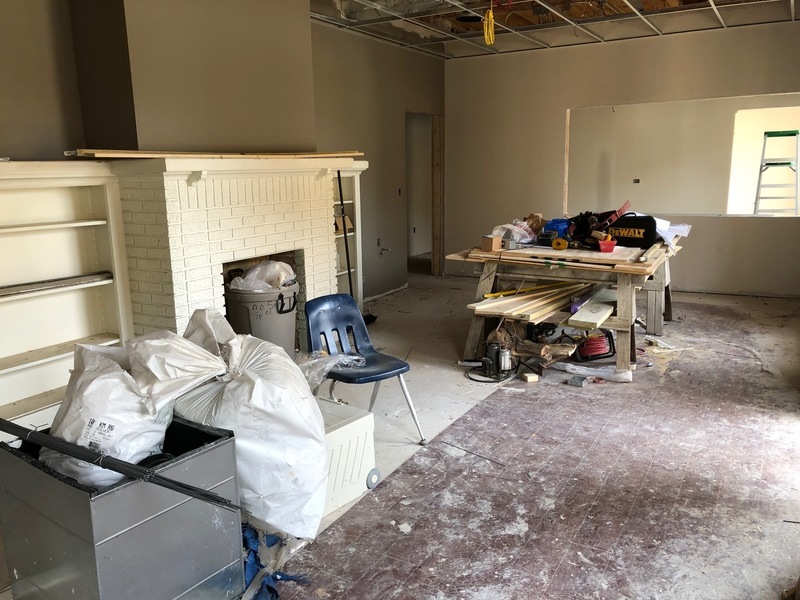 HOPE – Remodeling of the former family and consumer sciences “cottage” at Hope High School to become a school-based health clinic remains on schedule for an August completion. HHS Clinic Director Gretchen Carlton said the bulk of the work is interior construction which has not been hampered by wet weather. 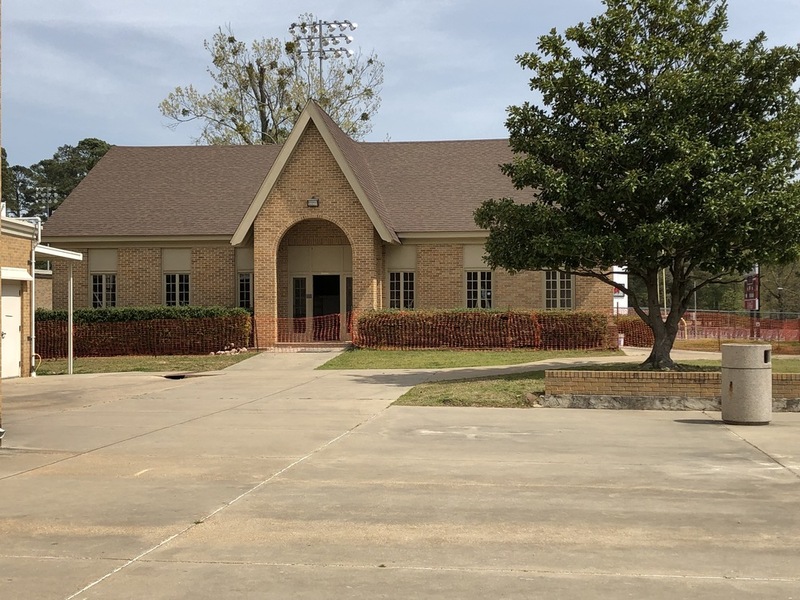 Carlton said the re-designed clinic concept will include medical examination rooms, behavioral health screening rooms, medical/behavior health offices, nursing station, administrative offices, conference space, bathroom, storage, lab and lobby/reception space. 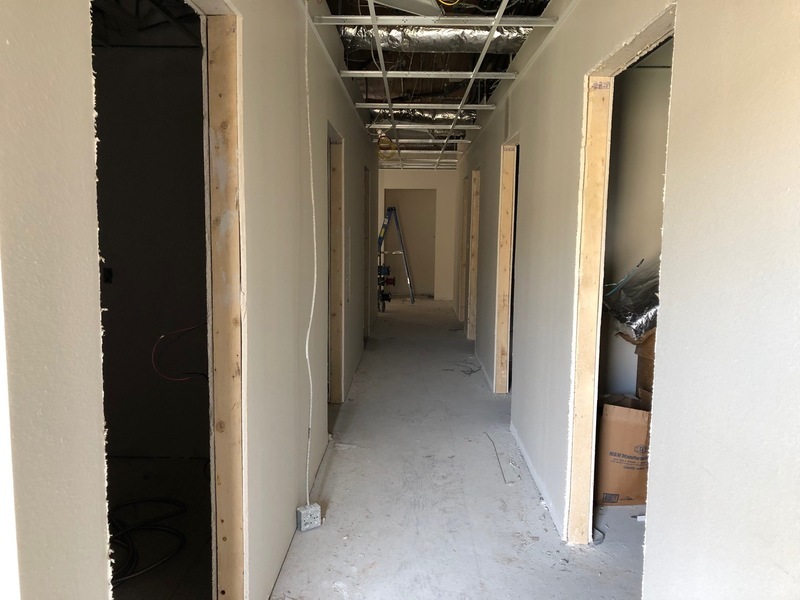 She said plumbing, electrical and drywall work has been substantially completed, with flooring installation and ceiling work remaining to be done. Carlton was not certain how long the “move-in” process will take once the interior work is completed, but she did not anticipate any substantive work beyond the Aug. 1 target for completion. The campus-based clinic will be operated by the Hope Public Schools in collaboration with a designated medical services provider and a designated behavioral health provider to offer medical and behavioral health services to students including immunizations, wellness visits, athletics physicals, acute care, vision exams, health education and preventative health training, as well as behavioral assessments, referrals, counseling, and medication management. 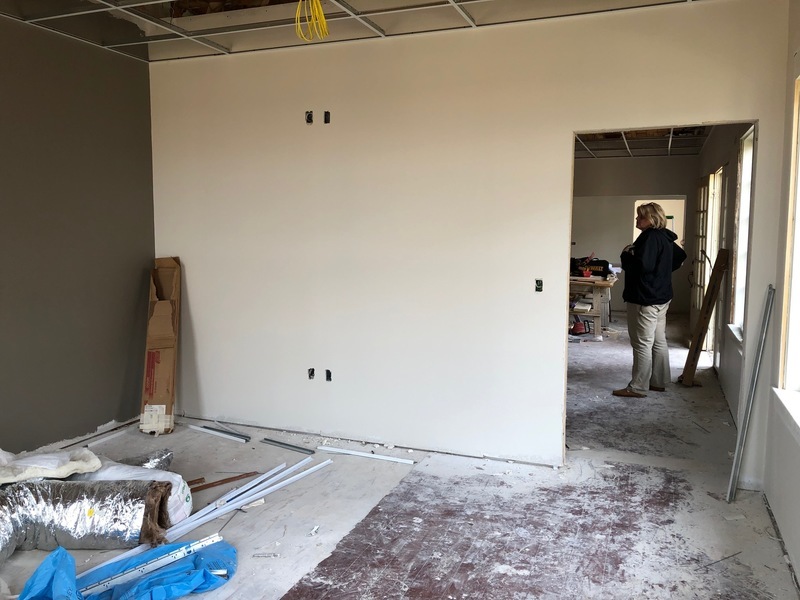 Remodeling has been ongoing since the project was approved for grant funding through the Arkansas Department of Education. The $500,000 grant provides for remodeling/construction, and the establishment of clinic operations through its first five years. The Hope Public School District will assume the cost of ongoing operations after the fifth year.